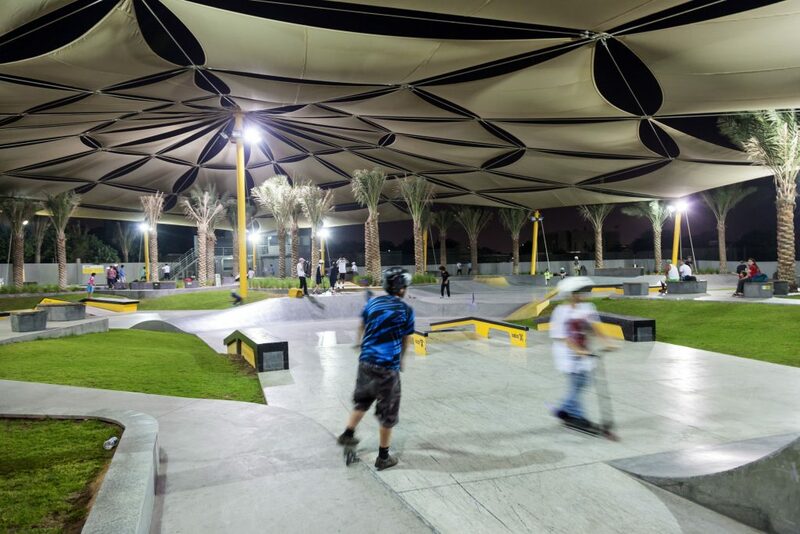 Today’s sports require bright, effective lighting, because all too often sporting events must take place after dark, especially in outdoor venues. 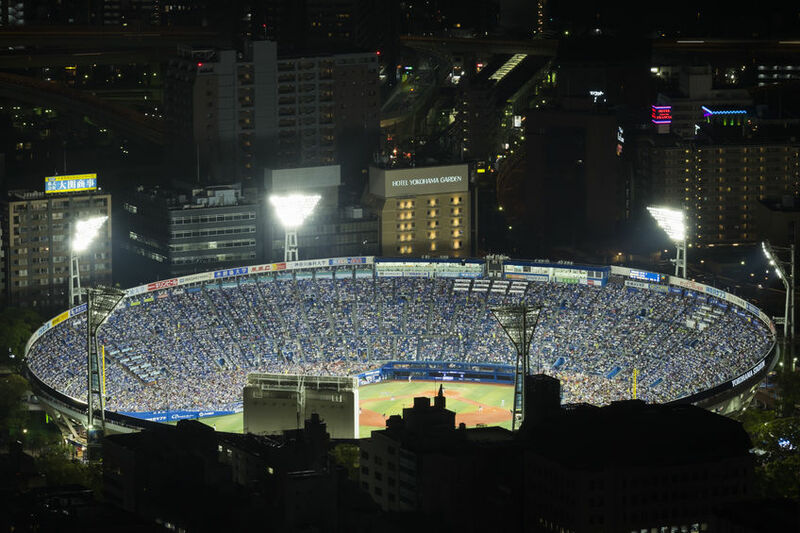 With the right lighting, players can remain safe on the field and spectators can have an enjoyable experience. 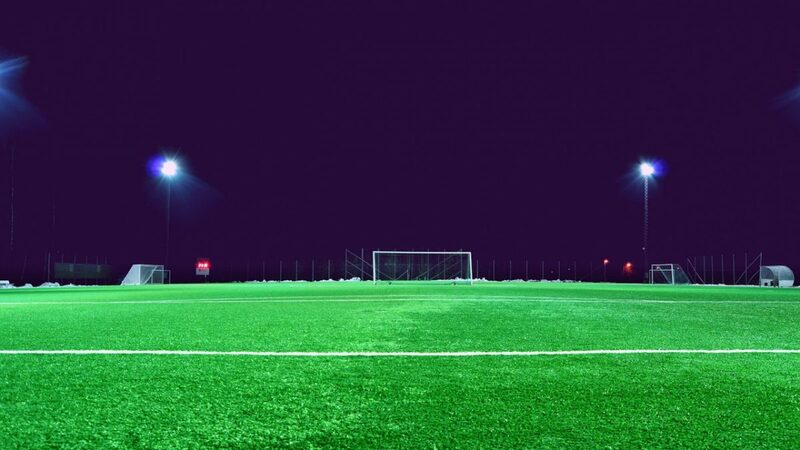 Whether you are preparing for a flag football tournament, are arranging for a lacrosse season or are prepping the field for some soccer games, LED lighting is the right choice for your outdoor field lighting. Here are some reasons why LED lighting makes the most sense. 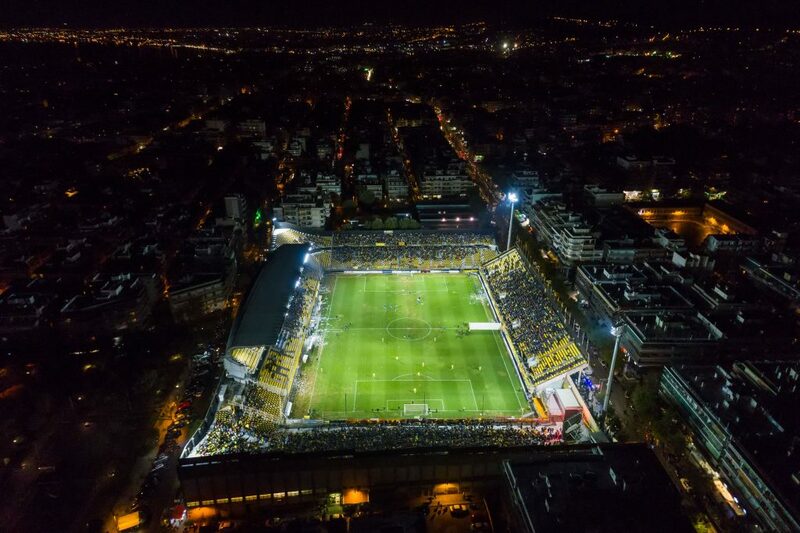 One of the reasons LED lighting is the right solution for outdoor fields is its longevity. Any field maintenance pro knows that changing lamps or luminaires is not an easy task. By their very nature, these lights must be mounted high to do the job right. The longer a light lasts, the less time, energy and expense will be dedicated to replacement. 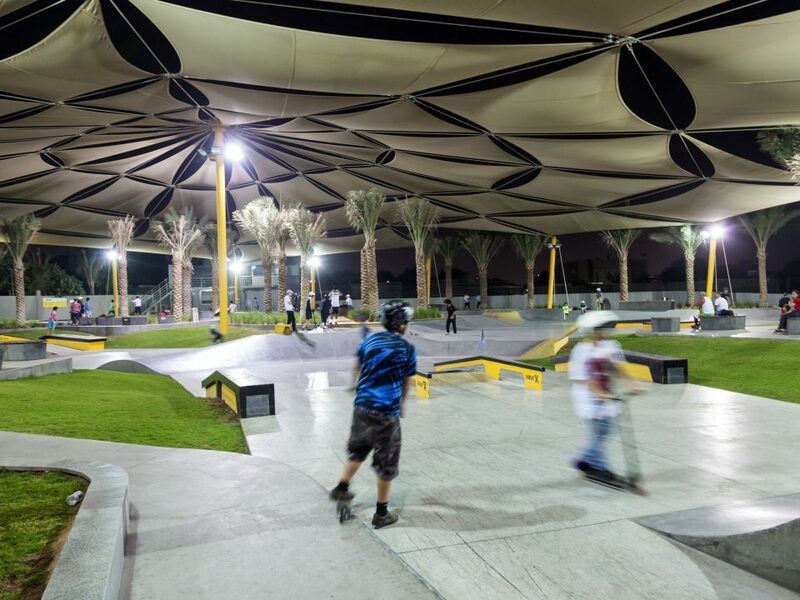 AEON LED Luminaires offer proprietary thermal management systems that reduce the amount of heat the light technology is exposed to, so they last much longer than traditional outdoor lighting options as well as other LED lighting solutions. Many field-sports are dangerous. Football, soccer and even field hockey can all lead to serious injuries. Visibility is one of the key factors that reduces this risk for players. LED lighting provides brighter lighting that has a color rendering index as close to natural sunlight as possible. This means colors are seen as they were meant to be seen, shadows are eliminated, and players enjoy improved visibility. AEON LED Luminaires take this a step further by offering LED lighting that reduces glare significantly. This higher quality of illumination makes players as safe as possible, even when playing after dark. When outdoor field sports need to be televised, lighting is critical. The glare-reducing, proper color rendering effects of AEON LED Luminaires mean they are some of the best lighting options for broadcasting. Achieve clarity and proper coloring when using AEON LED to brighten a field for televised games. Ready for 4K and HD TV Broadcasting, AEON LED Luminaires will make sure your field is ready to be showcased to the world. All the benefits brought to players are also benefits enjoyed by spectators. When colors are properly rendered and glare is reduced, spectators can see the game play accurately. This improves the spectator experience and can lead to more revenue as people return to see more games in the future. 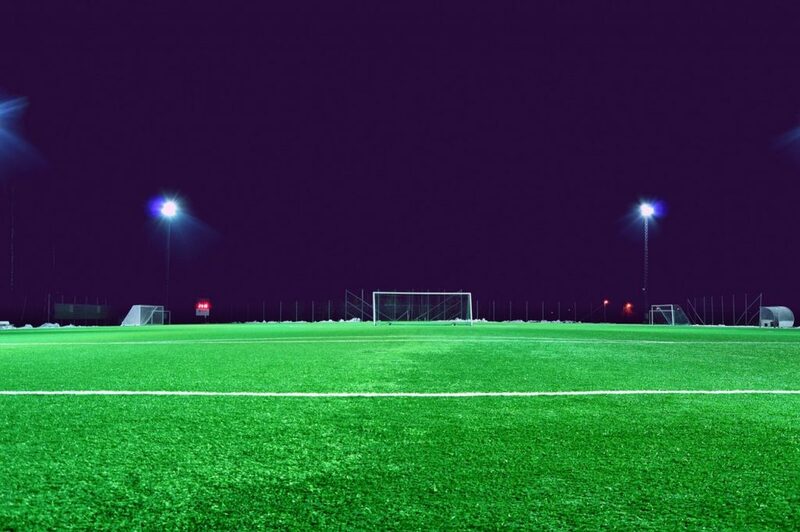 If you are ready to embrace the LED lightning benefits for your outdoor fields, AEON LED is ready to assist. 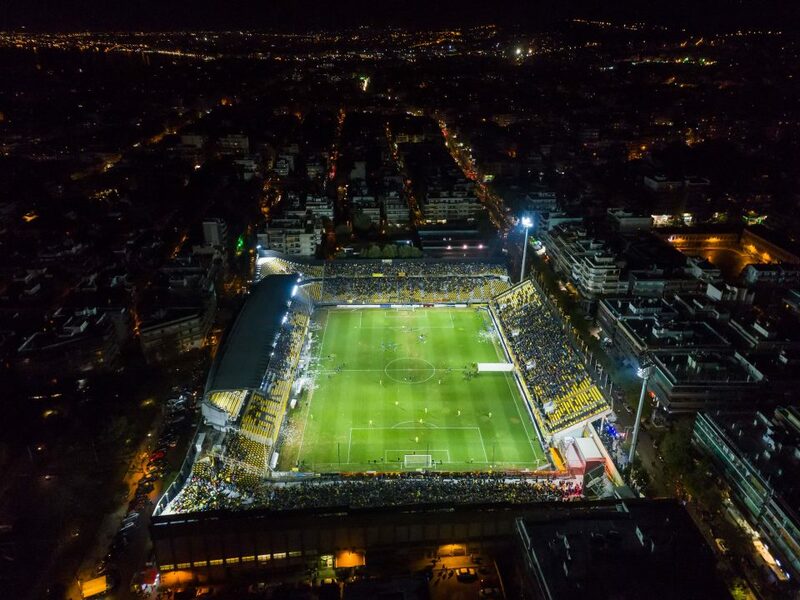 Find out more about our LED luminaires and how they can transform your outdoor fields through proper lighting.